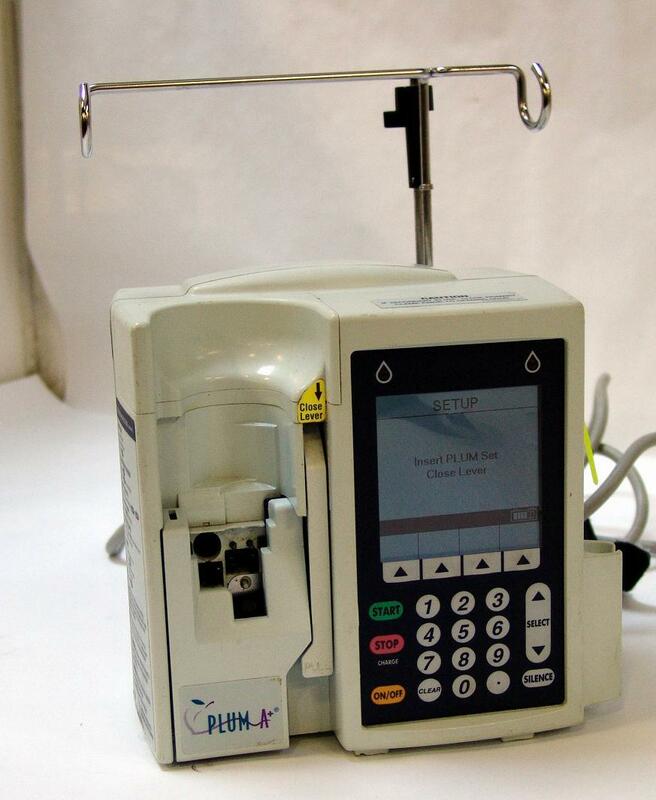 HOSPIRA PLUM A+ INFUSION PUMP. USED. IN A GOOD WORKING AND COSMETIC CONDITION. HAS E11.60 Rev Level. COMES WITH POWER CORD.